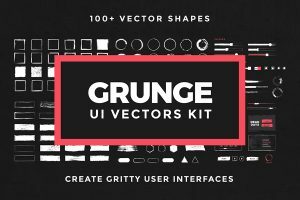 The Grunge UI Vectors Kit is the ultimate kit for creating rough, gritty user interfaces for games. It contains pre-made components that you can combine to build your perfect UI. 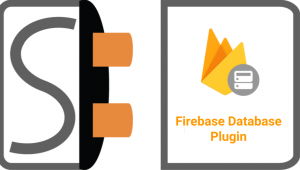 Plugin maestro Scott Harrison continues his streak with the Firebase Database plugin, allowing you to access the Firebase database API. Block Blaster is a game template in the spirit of the arcade games Breakout™ and Arkanoid™ where you bounce the ball off your paddle and destroy the blocks above. Brent Sorrentino is a full-time Developer Evangelist and technical writer who assists others with game development, code, and in overcoming other challenges to help them bring their app dreams to life.